Technology February 22, 2018 / By Milena Z. Fisher, Ph.D.
Can a computer system successfully draft, evaluate, and drive a narrative? Computational creativity researchers have considered this question for decades. 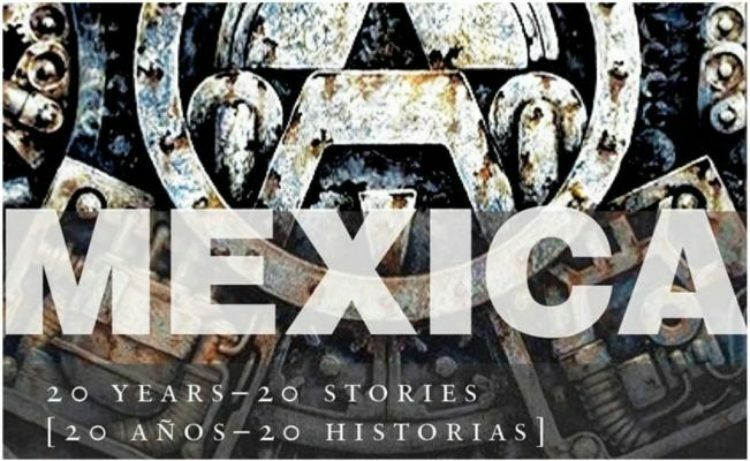 MEXICA: 20 Years-20 Stories is the first book of short stories produced by a creative agent capable of evaluating and making judgments about its own work. 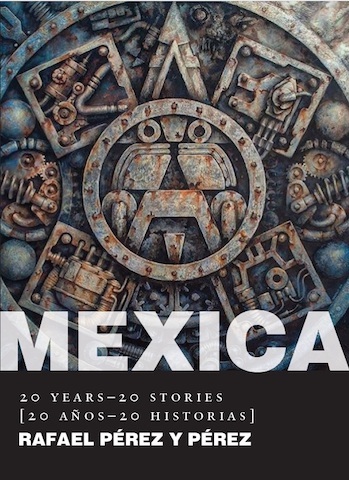 In the preface to Rafael Pérez y Pérez’s MEXICA: 20 Years-20 Stories, D. Fox Harrell, a professor of digital media at MIT, depicts a dramatic (and hopefully fictional) story. In this dramatic opening, we see an all too familiar tension between two distinct approaches to creativity. In one camp, there are people who perceive the act of creation as an ultimately human, even “magical” endeavor, spurred by the enchanting alchemy of inspiration and imaginative prowess. 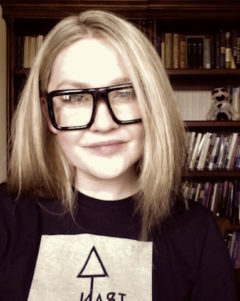 But there are others—people who dare to challenge the seemingly taboo relation between computation and creation. They are exploring creativity from a different angle, and their aim is to build creative machines. MEXICA: 20 Years-20 Stories contains 20 short narratives written in Spanish and English developed by the computer program MEXICA. Each story takes place in the ancient world of Mexicas (also known as Aztecs), where fictional characters interact with each other in a dramatic fashion. MEXICA is the first book produced entirely by a creative agent that is capable of evaluating and making judgments about its own work. This is truly remarkable. The system generates the story content, reflects upon its creation, and decides when the story ends. MEXICA is also capable of reviewing a plot for consistency before presenting it to readers. As the father of this system, Pérez y Pérez describes the creative processes in MEXICA as a continuous interplay between two phases: engagement and reflection. During engagement, the system scans and generates sequences of events. During reflection, it pauses to evaluate and modify the material. MEXICA has the ability to break impasses; check for plot coherence; and assess the novelty (or interestingness) of the story. Then the system continues to generate a story using self-thought guidelines acquired during the reflection phase, modifying the constraints to manage the next stage of production even more effectively. The plots throughout MEXICA: 20 Years-20 Stories are congruent and engaging. By working with pre-defined phrases (not a natural language), these stories are more akin to a canvas or framework than a full story. For my minimalistic taste, this sort of prose is not an obstacle. I found it effortless to follow the plot and fill in any gaps with my imagination. What is truly noteworthy is the drama, tension and unraveled continuity of each story. “The princess was unable to accept that the jaguar knight did not love her. In that instant the princess wondered why the jaguar knight was acting this way. MEXICA, just like its human counterpart, is an author with its own easily recognized style. Minimalism mixed with gore makes for an unusually intoxicating read. Each story is simple and intense, and I can fully envision a human author using MEXICA as a co-creative agent who generates cues both coherent and dramatic for storylines. Coming back to Harrell’s preface with the computer scientist and angry mob of “true humanists,” here there is no question in my mind that MEXICA will likely face some snarky comments like, “Is MEXICA better than Hemingway?” and “Is art created by a computer really art?" All of these questions are indeed vital for our actual understanding of creativity. As a storyteller, MEXICA tells us that reducing the creative process to pure idea generation is futile. Instead, an ability to evaluate and follow a self-imposed set of constraints is what guides our creative process in a successful, coherent direction. MEXICA: 20 Years-20 Stories is not only a fun read—it contains knowledge about the process of creation itself. 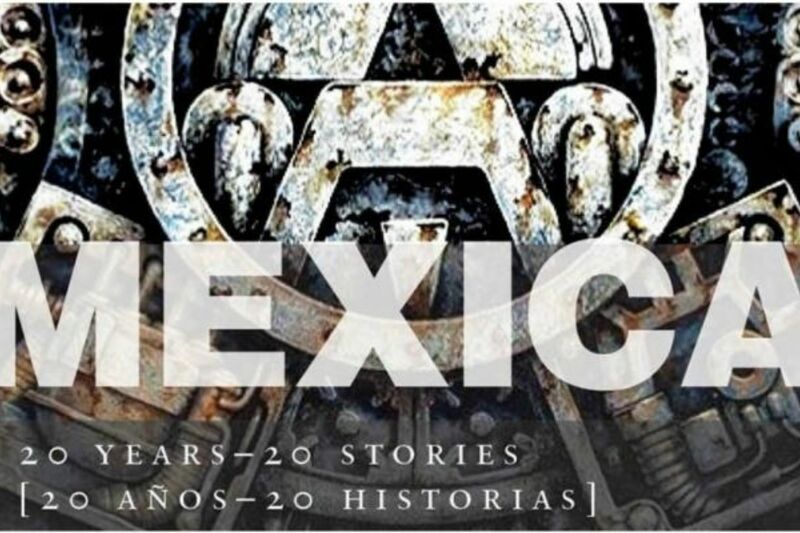 Mexica: 20 Years-20 Stories [20 años-20 historias] published by Counterpath Press can be bought via Small Press Distribution and Amazon. A very special shout-out to my wonderful editor Ashley Turner, who graciously and patiently helps me put my thoughts together in a not-so-chaotic form.